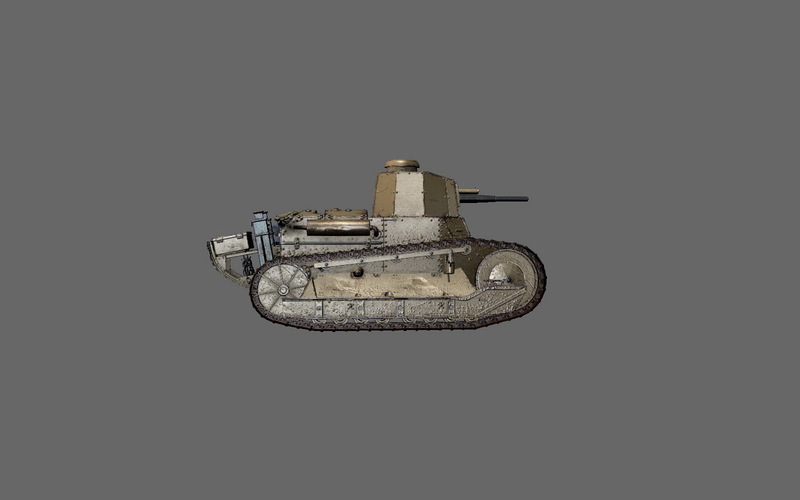 Italian tanks have finally reached Supertest and at Tier I we will be able to play with the Fiat 3000. 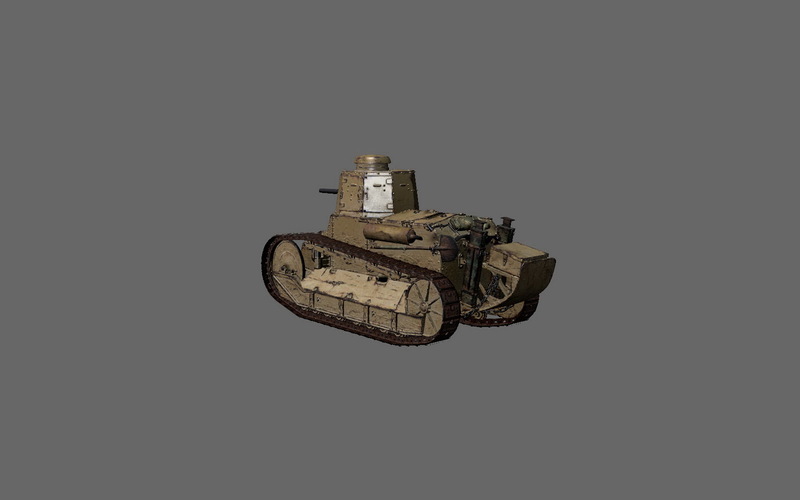 The vehicle was developed on the basis of the French lightweight tank Renault FT. The first prototype was built in 1919. 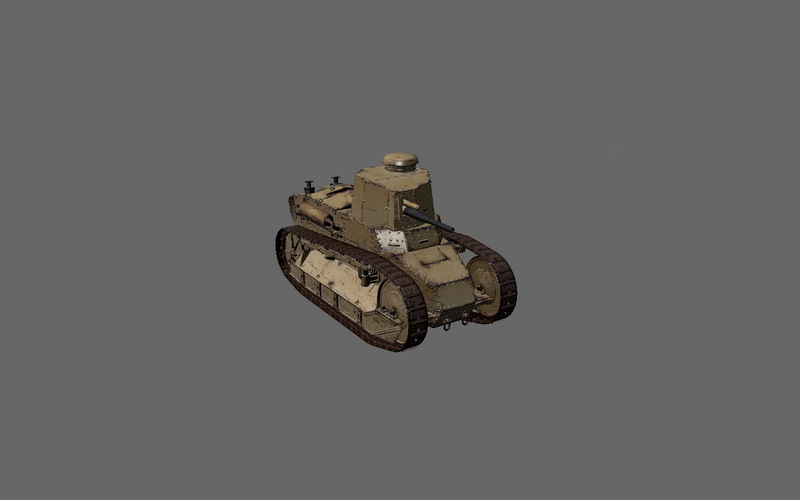 In between 1921-1930 about 150 cars were produced in total, with machine gun and cannon variants. Of these, 26 were exported. 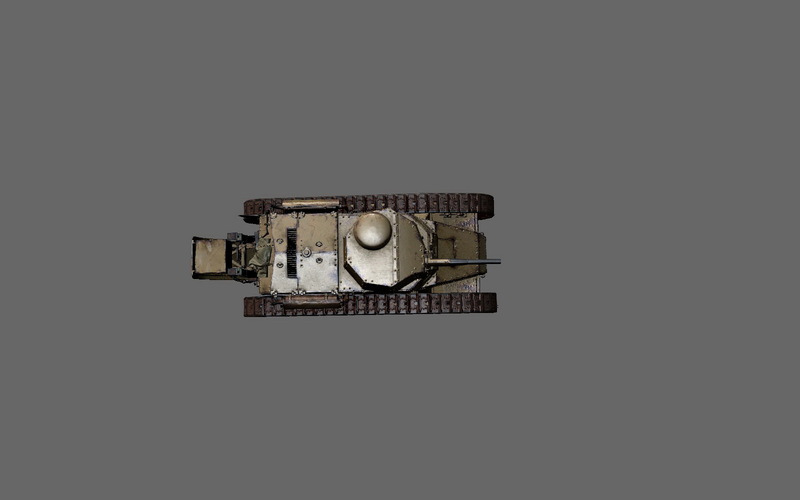 The vehicle took part in hostilities until 1943. Please note, the following information is from Supertest and it’s subject to change.